As you prepare to make dinner for yourself or your family, there’s nothing more frustrating than when you find yourself faced with a broken oven or stove. But before you panic, remember that you have several options - you can first try to diagnose it on your own, then have a trained professional come take a look. In lieu of having a kitchen meltdown, you should try to figure out what exactly is the problem at hand in order to resolve it as quickly as possible. Read on to learn how to diagnose a stove or oven that’s not working on your own, and when to seek the help of an appliance repair professional. Before you freak out, remember that there are several simple underlying issues that could be the source of your frustration. Be sure to check these off your list right away, as they could solve your problem quite quickly and easily. First things first, check out your power source to see if your oven and stove has proper access to power. Take a look at the outlet in which it’s plugged in, to see if there are any issues with it. Try plugging another appliance into the outlet to see if it’s working properly, or if the issue lies with your oven itself. If it’s still not turning on properly, check your house’s fuse box, to see if the power has been shut off somehow. Another common issue is that your oven’s clock is flashing, but the rest of the oven is working fine. This typically happens after your power has gone out, and indicates that you clock needs to be reset, which can be done easily on your own. Simply take a look at your oven’s manual, which will have clear instructions on how to reset it. If you’ve lost it somehow, you should be able to find and download it online. 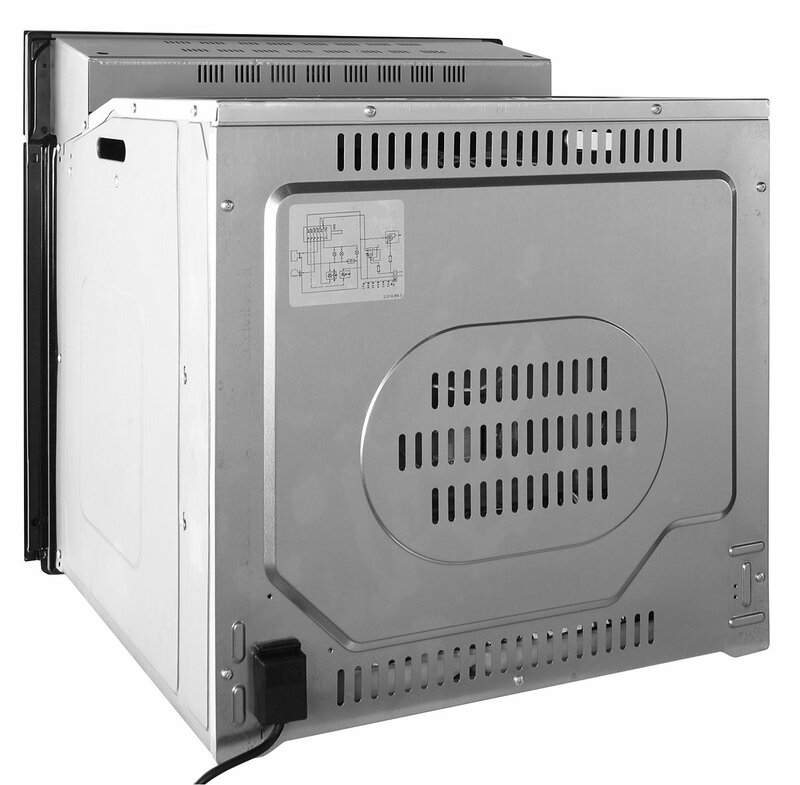 Your oven’s terminal block is a little black box located in the bottom corner, on the back of the oven, and you must unplug and pull your oven out from the wall to have a look at it. Carefully unscrew all the screws on the terminal block to look for any signs of damage or burning - this tends to happen if the cables on your terminal block aren’t screwed in tightly enough. If the terminal block shows signs of damage, this could be the root of your oven or stove related issues. A terminal block can be easily replaced, and for this, we’d highly recommend using a trained professional, as it can be a bit trickier and more risky to deal with. One of the most common issues people tend to encounter is that their oven isn’t heating properly. This is typically linked to either a problem with your oven’s heating element or with its thermostat. The heating elements are the (often coiled up) parts that turn red as your oven heats up, and the thermostat is the knob you adjust your oven’s temperature. 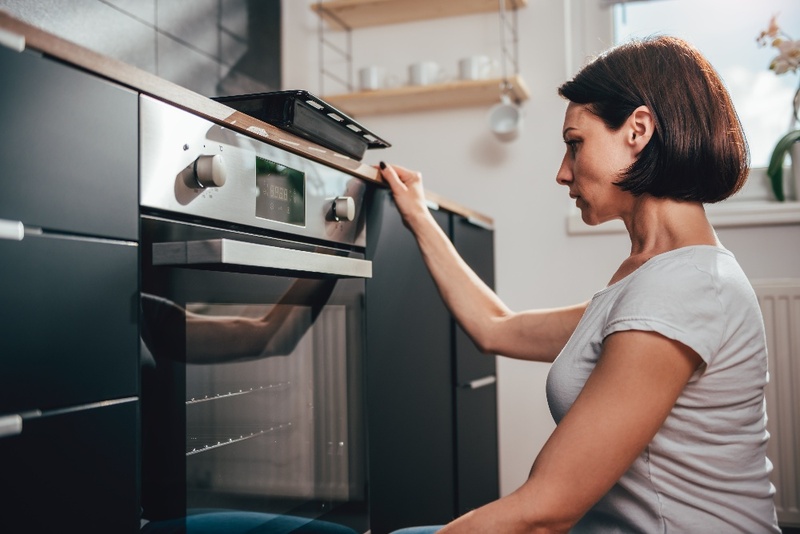 Unfortunately if your oven’s on the older side, bear in mind that these parts can break and become damaged over the years due to natural wear and tear. Test these out by heating your oven as you would normally, and check to see if they’re glowing red after 10 minutes or so. If they’re not glowing red, this indicates that they’ll need to be replaced. You can tell if there’s an issue with your oven’s thermostat by looking at the light that turns on that indicates when your oven is hot (if you have a light like this on your oven or stove). If the light never turns on, even after waiting for a half hour or so, chances are your thermostat is in need of replacement. At the end of the day, it’s always best to have a trained professional come diagnose and repair your oven properly. Whether you’re faced with a challenging oven related issue or you simply don’t have the energy or ability to tackle it on your own, Puls is always here to help. 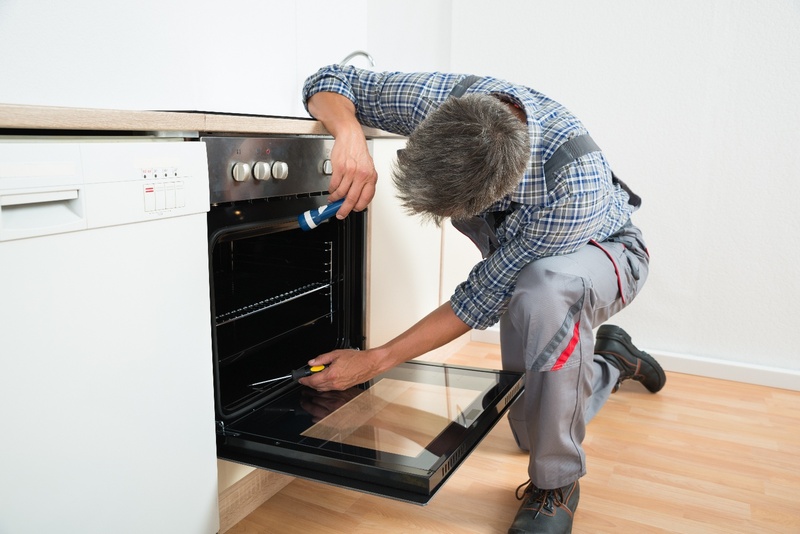 Our skilled oven and stove repair technicians can come to you within as soon as the same day to properly diagnose it and figure out the exact issue at hand for just $79, which is waived entirely if you move forward with the recommended repair. Plus, all of our repairs come backed by a 90-day guarantee on parts and labor, so you can be sure things are done right the first time around, and you’ll have peace of mind long after. You can even click here to get 5% off your first service with us. Book an appointment with our skilled dryer repair experts now, and you could be on your way to an oven or stove that’s working like new in no time. 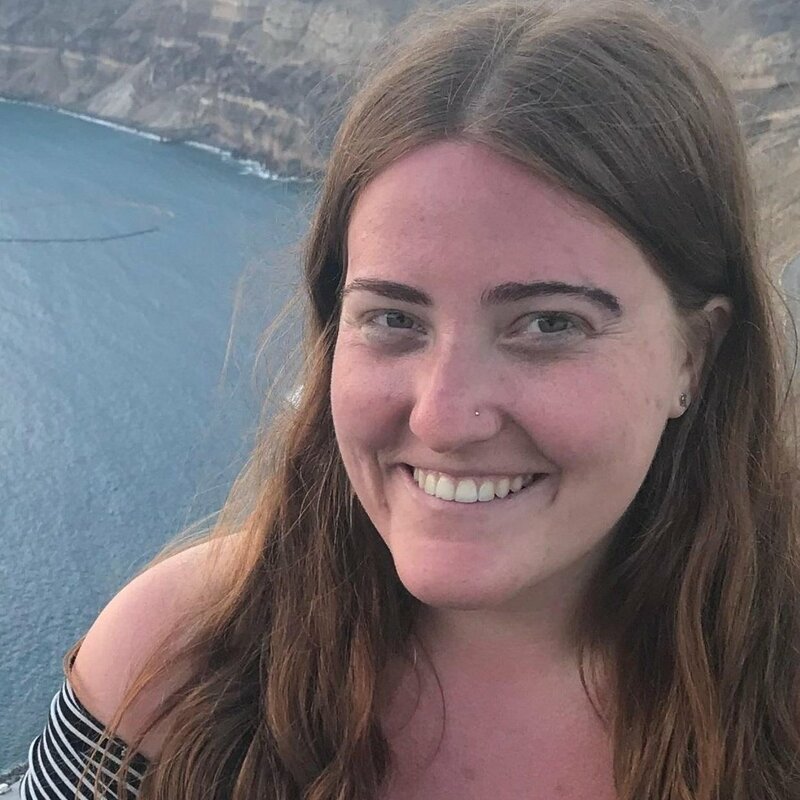 Natalie Hoke is a writer and content manager at Puls. She is passionate about discovering the latest trends in home technology and using humor to tell a great story. In her spare time, she enjoys volunteering, travel, cooking (and eating) vegetarian food, and performing stand-up comedy.